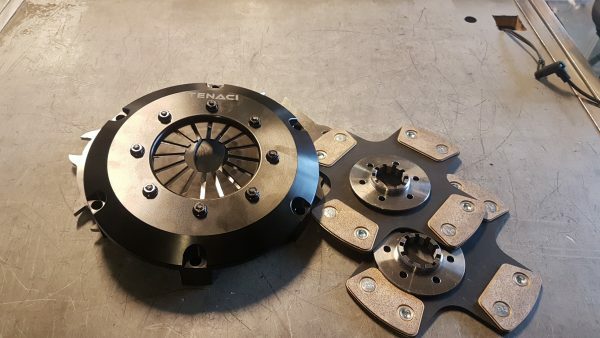 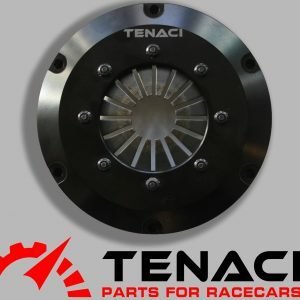 Hjem / Clutch and flywheels / Tenachi 7,25 rally clutch kit ink 2x 7,2mm lamelle. 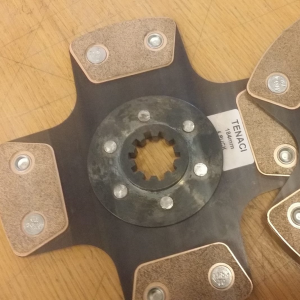 This kit uses 4 puck lamelles to maintain full gripp on hole surface. 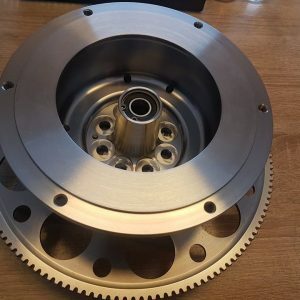 Handles 1200 engine nm. . Spesify type of splines/gearbox and we supply correckt lamell.